My Mom, Marion Thomas Reilly, and my fiancée Candy Davis’ Dad, Thomas Havard Sayes, Jr., shared the same birthday, December 11th, albeit 8 years apart (Col. Sayes 1917 and Mom 1925). See Note 1 below. Yesterday was therefore a somber and reflective day for both of us. Candy’s Dad, a retired U.S. Army colonel, died more than 30 years ago (May 1, 1982) in San Miguel de Allende, Mexico, where he and Candy’s Mom, Margaret “Mimi” Sayes, had moved after his retirement. They had just returned from a visit with Candy’s family in Houston when Col. Sayes suffered a heart attack. 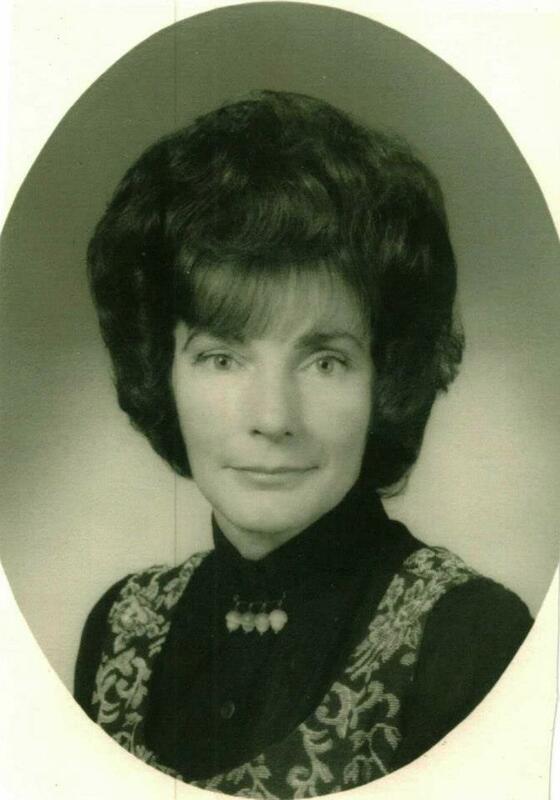 My Mom, on the other hand, has been gone just a little more than a year, dying November 30th last year in Syracuse, NY, after a long struggle with Alzheimer’s disease. Candy & I are both fortunate in that we each have a long-lived, surviving parent. Mimi Sayes will be 88 the day after tomorrow and my Dad, Lawrence John Reilly Sr., will be 90 on June 18, 2014. … Korea and Vietnam, who also served peacetime tours of duty in Japan and Germany. As result, of course, Candy and her siblings (my West Point Classmate Thomas Havard Sayes III, Morgan Sayes & Summer Sayes Purvis) enjoyed the peripatetic lifestyle typical of Army brats. I met Candy and consequently her father while he was attending the U.S. Army War College at Carlisle Barracks, PA, in 1963. I was, at the time, a plebe at West Point and colonels were the next best thing to divinity (otherwise known as generals) in my world at the time. For a young man, the prospect of meeting any new girlfriend’s father is always daunting — for me, the prospect of meeting Candy’s Dad was terrifying! The actuality proved less intimidating than the expectation, as the colonel accepted my felicitations for his daughter with equanimity. Truth be told, I ultimately discovered Mimi to be the more daunting of Candy’s parents! 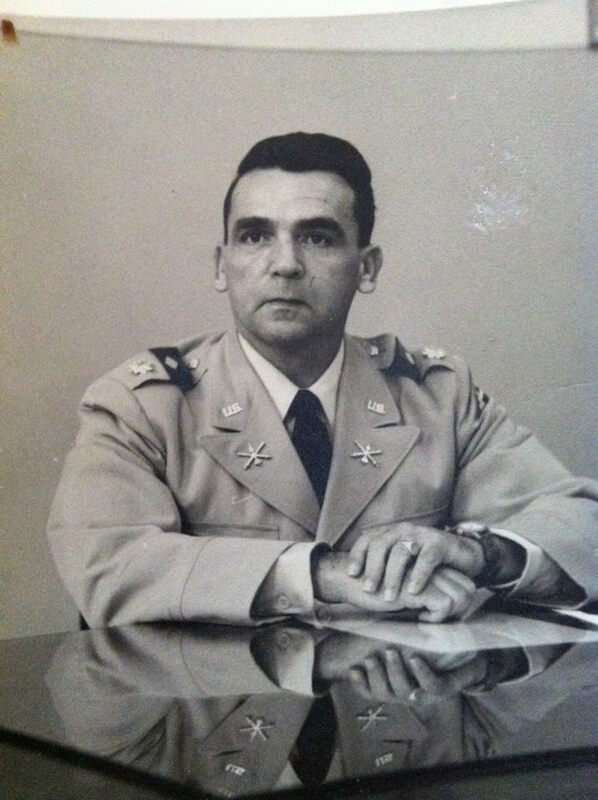 Near the end of our plebe year … and upon completion of his War College studies … Col. Sayes was re-assigned to Fort Sill, OK, and he moved his family there in the Spring of 1964. I saw him on only one occasion thereafter — during a brief visit to Oklahoma in December 1964 while I was on my Yearling (sophomore) year Christmas leave. He was somewhat nonplussed to discover that, despite being 19 years old, I did not as yet have my driver’s license and therefore could not drive Candy anywhere while there. The move of the Sayes family from Pennsylvania to Oklahoma was the second of two major transitions in my life that came only a few months apart. In March of 1964, my Dad, who was a Navy chief at the time, was also transferred to Long Beach, CA, and my family moved from my childhood home in Lindenhurst to Garden Grove. 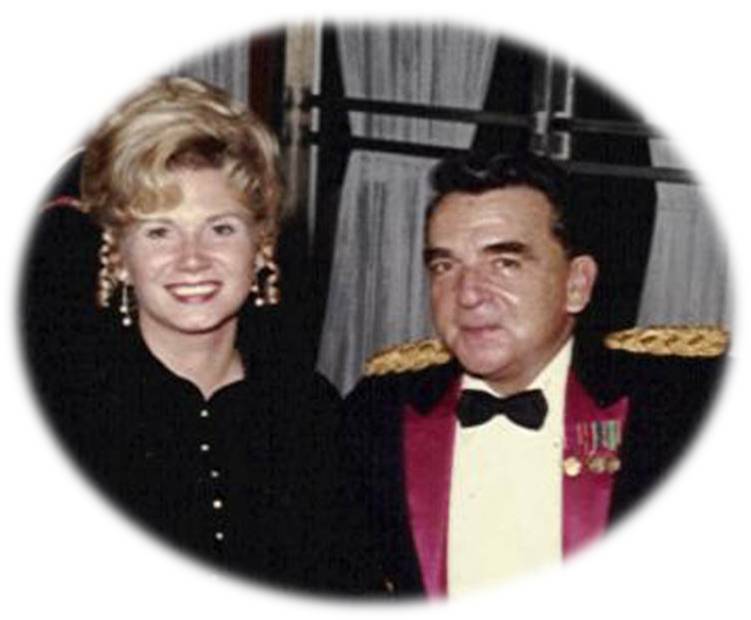 Despite the fact that Dad, like Col. Sayes, was career military, my Mom had a radically different life as a military wife than did Mimi Sayes. 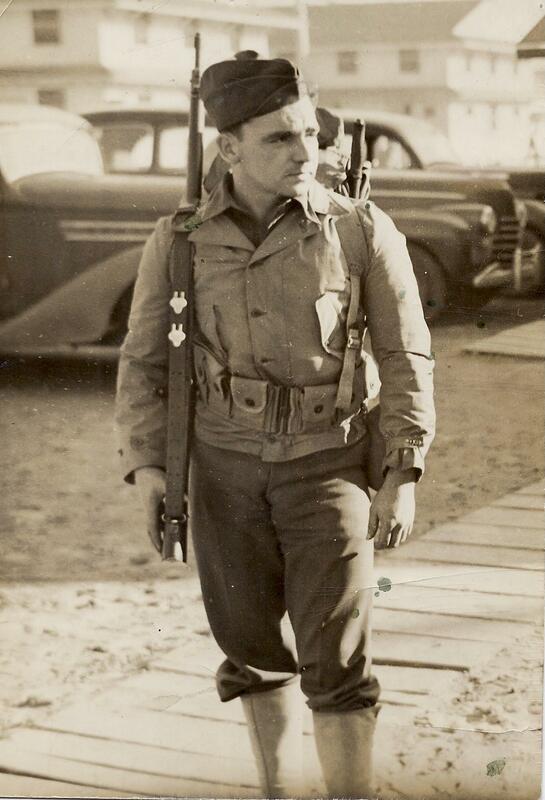 Dad had split service, doing six years during and after World War II. 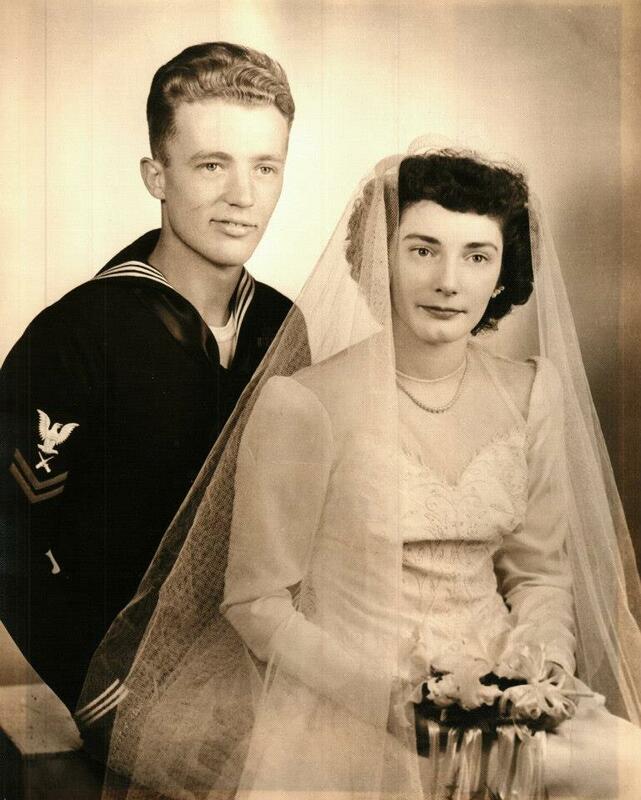 Mom & Dad married in January 1945 and while he was overseas during the remainder of the war, Mom lived with her parents in Ozone Park, NY. 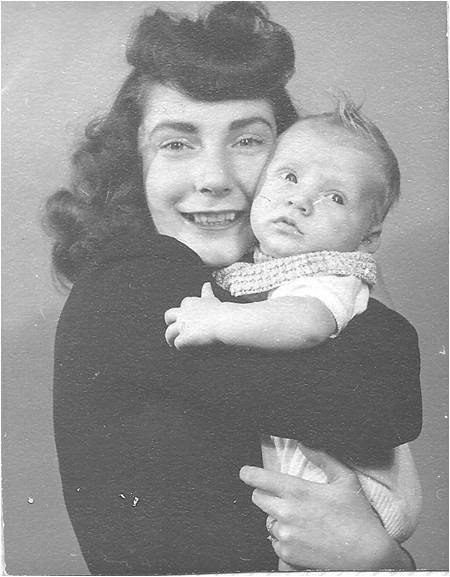 After the war, Dad had relatively brief assignments in Bremerton, WA, and San Diego, CA, and Mom moved to each of those cities with him (and their first born). Dad left the Navy in 1948, rejoined as a reservist in the mid-1950’s, and his ship was called to active duty during the Cuban missile crisis in 1962. He then decided to remain on active duty and once transferred to California in 1964, he was thereafter assigned to ships home ported in or Naval facilities located in California. For the rest of his career, his overseas assignments were always sea duty, meaning that his family could not accompany him. This, of course, meant that Mom continued living in the family home, which after a year in Garden Grove, was in Costa Mesa, CA, until Dad’s retirement. All in all, Dad was away on sea duty or training assignments, cumulatively, for years … years during which Mom was essentially a single parent. And, by 1962, that meant five of us kids for her to care for … and four still at home after the move to California. And yet, for the most part, Mom was undaunted by the separation, the anxiety and the difficulties attendant to being a military wife and periodic single parent. I never saw her feeling sorry for herself and while I know she worried about Dad when he was overseas (worry which was, as things turned out, all too justified), she rarely showed that, either. In short, my Mom was a strong woman, capable of doing what had to be done, loving us kids unconditionally, disciplining us when necessary, and defending us fiercely if she felt we had been wronged by others (see Note 2 for an example of this). As her first born, I of course knew her longer than anyone in the family other than my Dad. 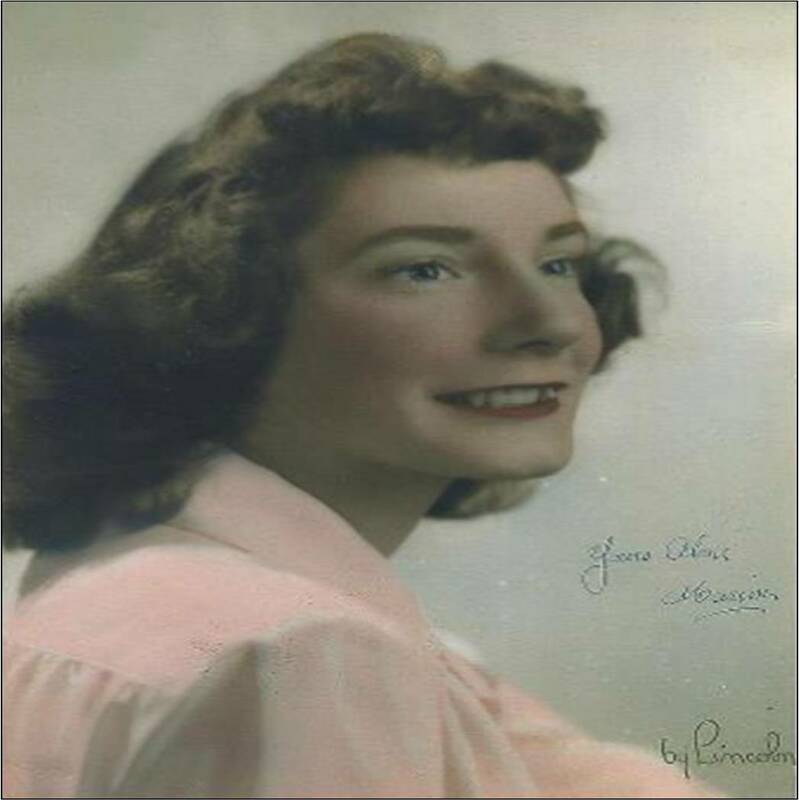 She was particularly proud of my appointment to and graduation from West Point and sometimes expressed her pride, to my embarrassment, by calling herself “Mother of Jim”. 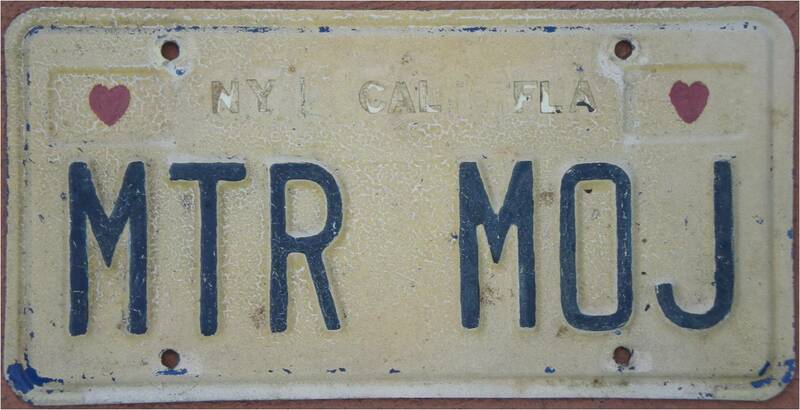 Which of course, stands for “Marion Thomas Reilly, Mother of Jim”! 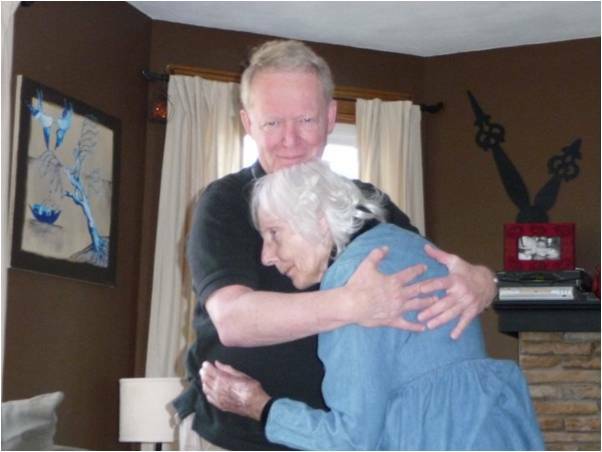 The mental decline of her final years was heart-breaking as her memory failed and she lost the vitality which had always characterized the mother I knew. Looking back now, Candy & I each love & miss our lost parent, but take pride ourselves in their lives well-led. Note 3: Sadly, she will not know that the number of great-grandchildren has continued … and is continuing … to grow … and that there’s still “not a loser in the bunch”. 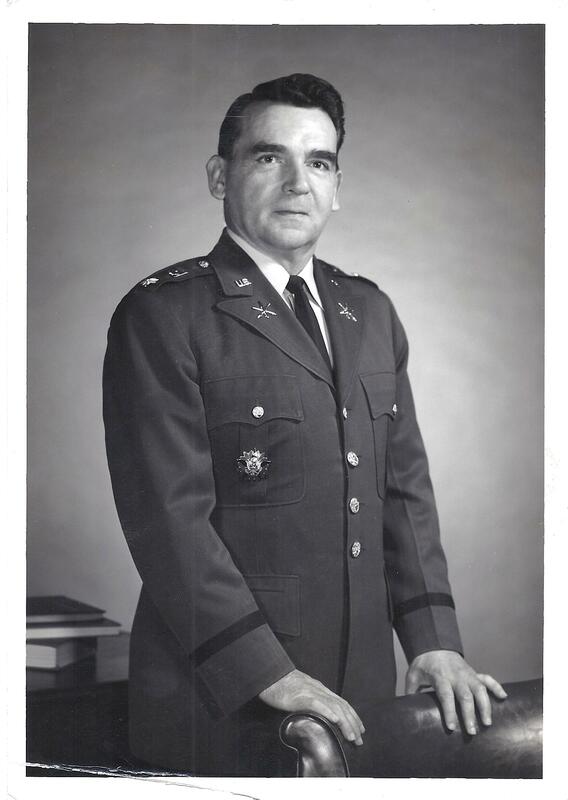 LTC Thomas Havard Sayes Jr.